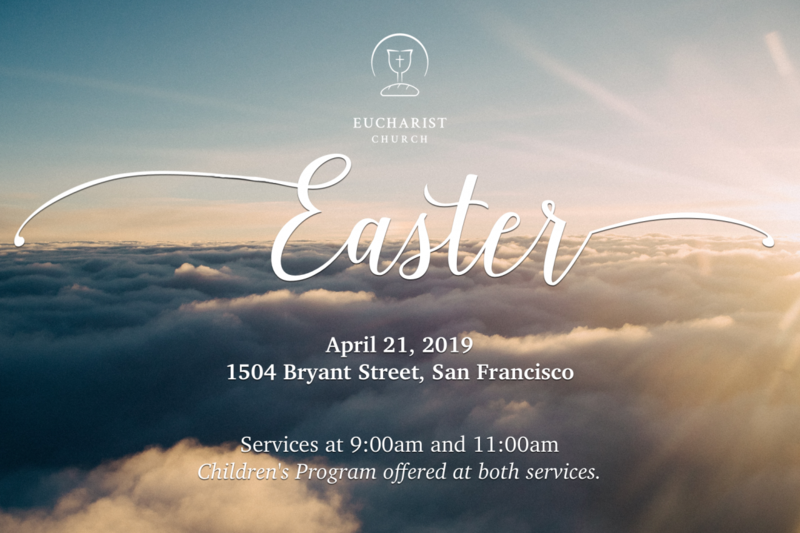 Join us for shouts of “alleluia”, inspiring music & congregational singing, ringing of bells, an Easter homily, and Holy Communion as we enter into the joy of Christ’s defeat of death and celebrate the launch of the New Creation! This worship service embodies the culmination of Christian joy and launches us into a 50-day celebration (Easter Season). Be sure to stay for delicious refreshments and mimosas immediately following the service. Children ages pre-K through elementary have a special program provided for them for the sermon portion of the service. 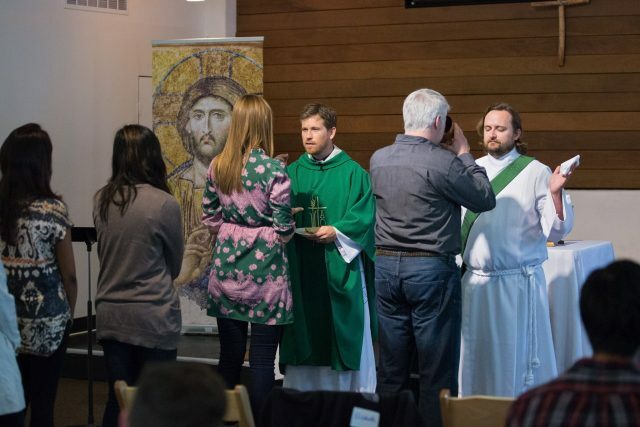 We also provide children’s activities (for older kids) and snacks (if needed) so that children can participate in the service as much as is developmentally possible. Also, childcare assistance is available for families with small children as well as a kid’s play area and cry room if needed. For more info, visit our children’s ministry page. You are welcome to park on the left side of the parking lot (not in Hertz spots). Usually there is also plenty of street parking (free). Our church is a 15 minute walk from 16th / Mission BART and on or nearby multiple bus routes (see 511.org).